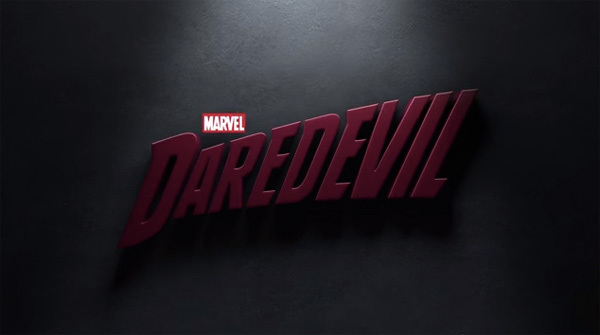 Marvel has officially released the Daredevil trailer for the upcoming Netflix series, which will debut 13 hour-long episodes in April. The Netflix-exclusive series, which is officially part of the Marvel Cinematic Universe is one of four Marvel TV Shows in the works. Daredevil stars Charlie Cox as Daredevil/Matt Murdock, Deborah Anne Woll as Karen Page, Vincent D’Onofrio as Wilson Fisk/The Kingpin, Elden Henson as Foggy Nelson, and Rosario Dawson as The Night Nurse. The entire 13-episode season will be available on Netflix starting April 10.